It’s really important to them that the whole operation, of taking their relationship with a new client and a first appointment through to a successful working relationship is sleek, clean and professional. Leaving the client with an overriding impression that NHG will be there when they need them. 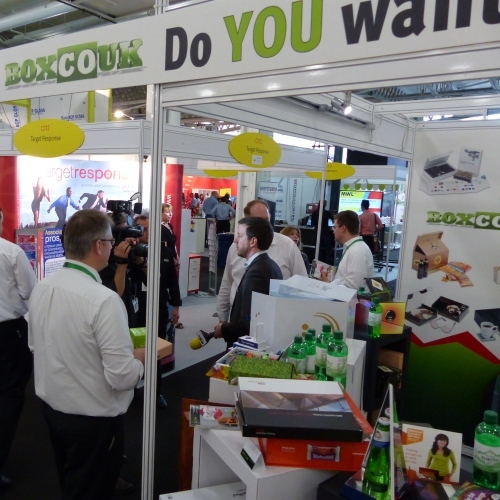 So that’s how they’ve come to using the Sales Presentation Pack for first appointments, built by BoxcoUK, from a range of promotional items that bed into a foam inlay that really spells care. 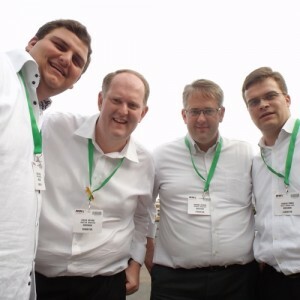 Overall, it delivers that strong message, throughout the industry, that NHG share a passion of care for the needs of disabled individuals to a standard that is conscientiously high. Do you care about new clients? How professional do you want to appear to new clients? Dumb questions, eh? 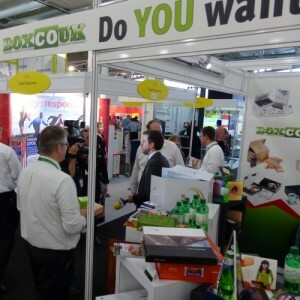 Whether it’s visiting a new client or launching a new product visit BoxcoUK. We are open until 12:00 noon on Wednesday 24th December 2014 and re-open on Monday 5th January 2015. We appreciate your custom and look forward to working with you in 2015! Kudos offers the complete solution for Retail Gift wrapping both for Instore and value-adding to online orders. Win more…Great results promised! This branded promotional item is designed to be quickly shared, leaving a great taste at the end of 2014. Even clients with strict gift policies won’t resist this small gesture of thanks in the festive season, “It’s only a mince pie”! AO.com Appliances on line are more than just a white goods company. As well as supplying Dishwashers, Washing Machines, Fridges & Freezers they also have an inspirational lifestyle blog for anything from recipes to interior design; online advice on home appliances and a careers helpline. How more caring can you be? In line with this strong company ethos of help & support they launched a new Staff Benefits Package across the team. Working with their design agency, Arena Creative, who came forward with the ‘little package’ concept, BoxcoUK helped to produce a desk drop that would land on the desks of every single member of staff. 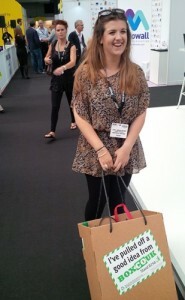 The result was so successful that a sister company, Expert Logistics, used the same concept a couple of months later. “This was a time critical project for AO – there was a deadline to meet in communicating their new Staff Benefits Package. I think BoxcoUK coped really well with that. We now offer quality printed tissue paper to give your brand that elite, classy feel & finish. We now want Results for YOU! 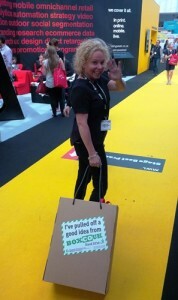 Marketing Week live was a couple of weeks back at Olympia in London… We enjoyed talking about Disruptive Marketing, Sample Presentation, PR and Media Packs, Desk Drops, New Client & Membership Packs, Fast Lead Times, Complete fulfilment, here in London. 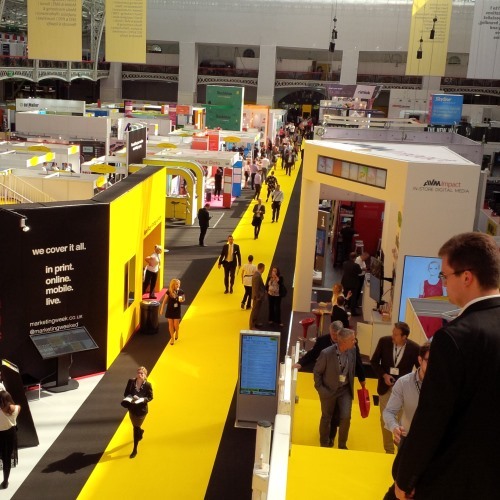 We exhibited last month at MWL2014 (Marketing Week Live) – 25th & 26th June. 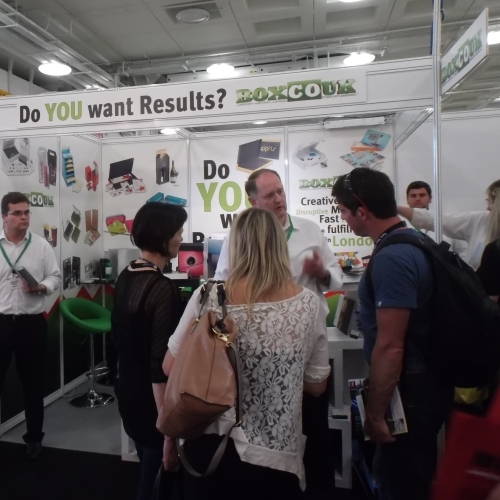 To those of you who visited the show – Good to meet you… We hope you enjoyed ‘polishing off’ the chocolate! 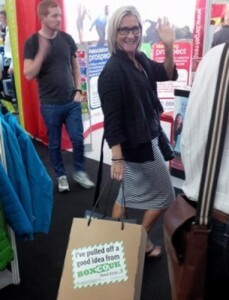 For those of you who got stuck in the office, we wanted to share with you some of the fun we had on Stand D250 (particularly with our unique Exhibition roll-alongs on the 2nd day) at Marketing Week Live, Olympia Grand. Established in 1996, Exposure is a charitable enterprise assisting vulnerable and disadvantaged young people to thrive in all areas of media, advertising and publishing. The game was produced for Haringey Council – who came up with the concept of designing a board game to teach young people about drugs. 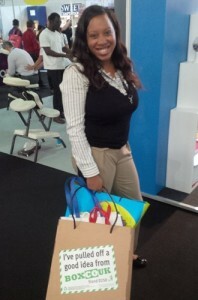 Want to keep your whole process consistent with your brand, what about gift-wrapping your promotional end-of-year gifts?